Sottsass Associati is a design studio internationally recognised in the world of architecture and design with more than 25 years of experience. 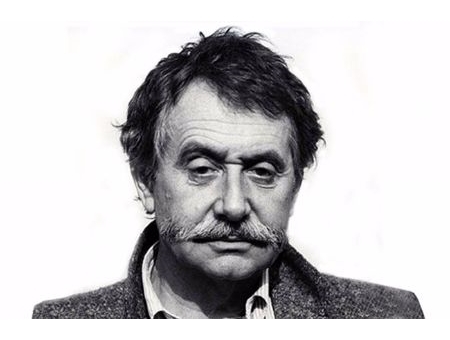 The studio was founded by the Architect and Designer Ettore Sottsass Jr. and has been acknowledged by a series of cultural and professional institutions. Structured as a network of European professionals with administrative offices in England and operating offices in Milan, the studio is now guided by the two remaining associates, Christopher Redfern (British) and Ernest Mourmans (Belgian). 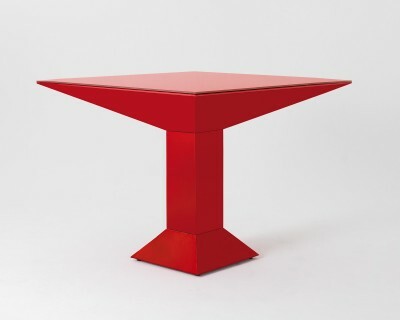 PRODUCTS BY ETTORE SOTTSASS JR.